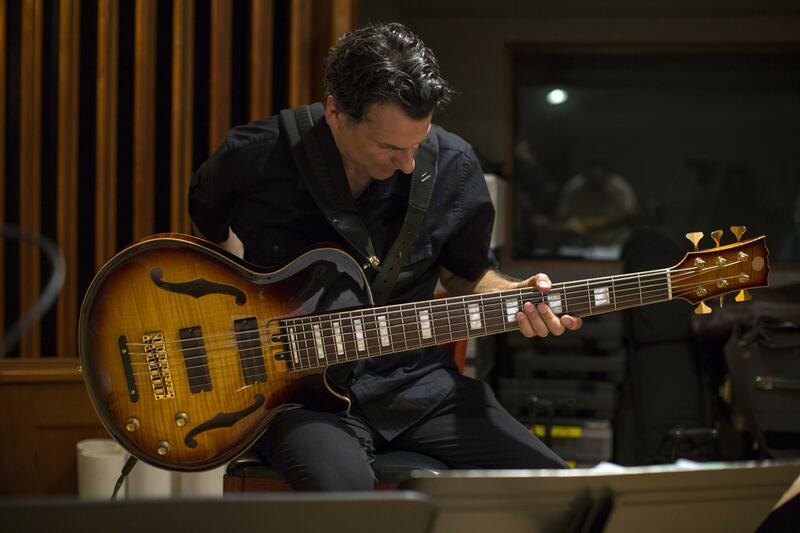 John Patitucci is a bassist of lightning reflex and strong footing, equally comfortable laying down firm bedrock or dancing around a melodic idea. That flexibility extends to his career: he’s the longtime anchor of the Wayne Shorter Quartet; a linchpin in its spinoff trio, Children of the Light; and a former wing man to keyboardist Chick Corea and drummer Roy Haynes, among others. Patitucci is also a veteran bandleader whose self-titled solo debut was released 30 years ago. He has explored a range of ideas on his own albums, from chamber music to spirituals; his most recent was Brooklyn, a showcase for his Electric Guitar Quartet, with Steve Cardenas and Adam Rogers, and his Children of the Light colleague Brian Blade on drums. The album’s angle of approach varies from track to track. Playing Jobim’s “Olha Maria,” Patitucci finesses the melody in a mournful arco, gorgeously accompanied by a cascade of guitar arpeggios. On “Sinhá,” a ballad by Bosco and Buarque, he waxes lyrical on electric bass guitar, on which he has a delicate and singing tone. Irmãos de Fé is just out on Newvelle Records, which sells its albums in a subscription bundle, exclusively on vinyl. It’s the first release in the label’s second season, which will also include new music by the Jon Cowherd Quartet, with Cardenas, Blade and bassist Tony Scherr; the Rufus Reid Trio with the Sirius String Quartet; and a duo effort by pianist Kevin Hays and guitarist Lionel Loueke, which we teased in this week's Take Five column. 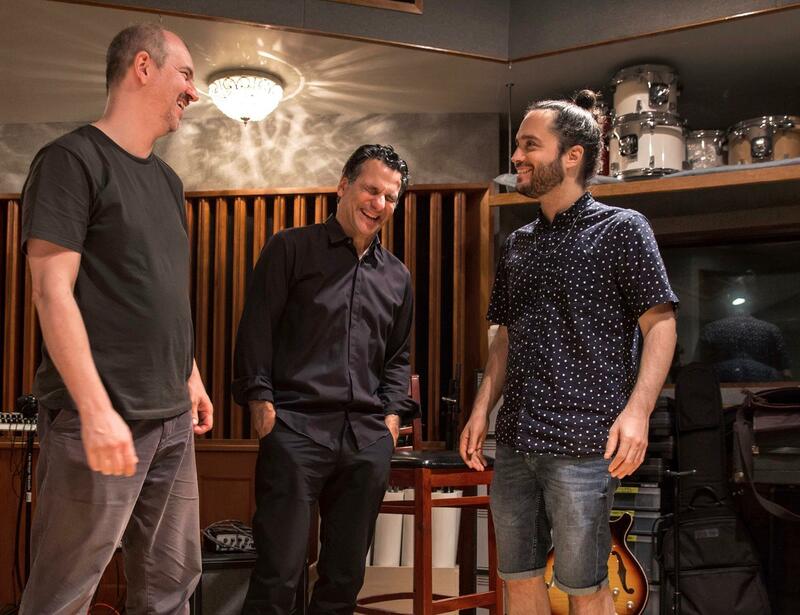 The video below finds Patitucci in the studio with Boccato and Silberstein, and features reflections on his path to Brazilian music, as well as his upbringing in Brooklyn. Patitucci is about to go out on tour in East Asia with the Chick Corea Elektric Band; his next date in the United States is on March 31 at Montclair State University in New Jersey, with the Harlem Quartet and the Shanghai String Quartet. For more information, visit his website.